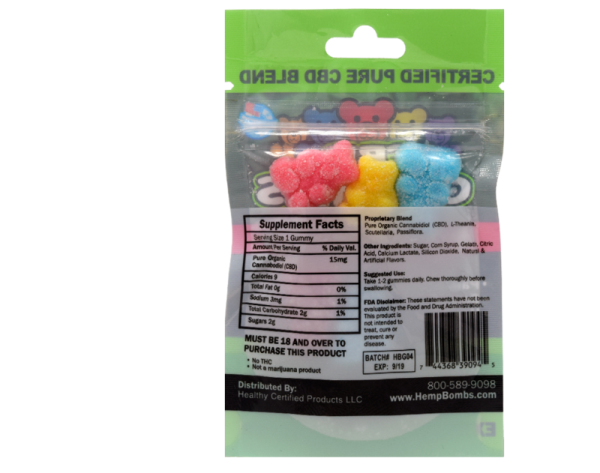 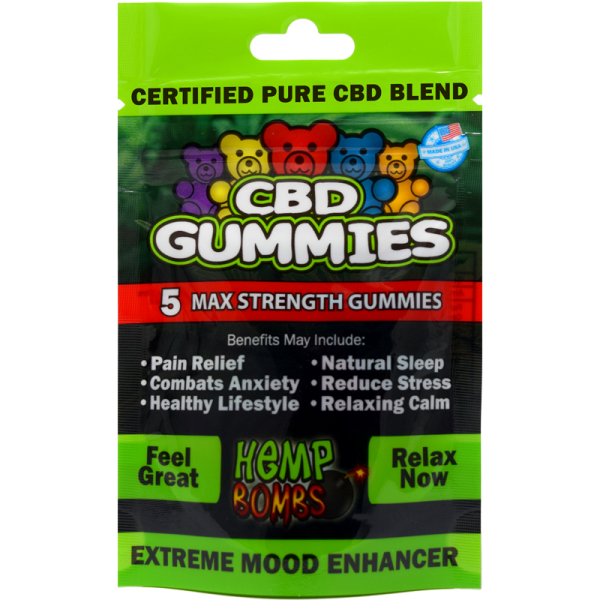 Hemp Bombs’ CBD Gummies feature a CBD blend crafted into 5 potent servings with robust wellness benefits. 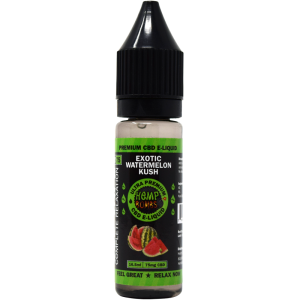 If you are on the move and looking for an effortless way to introduce essential ingredients into your diet, Hemp Bombs’ CBD gummies are the perfect option. 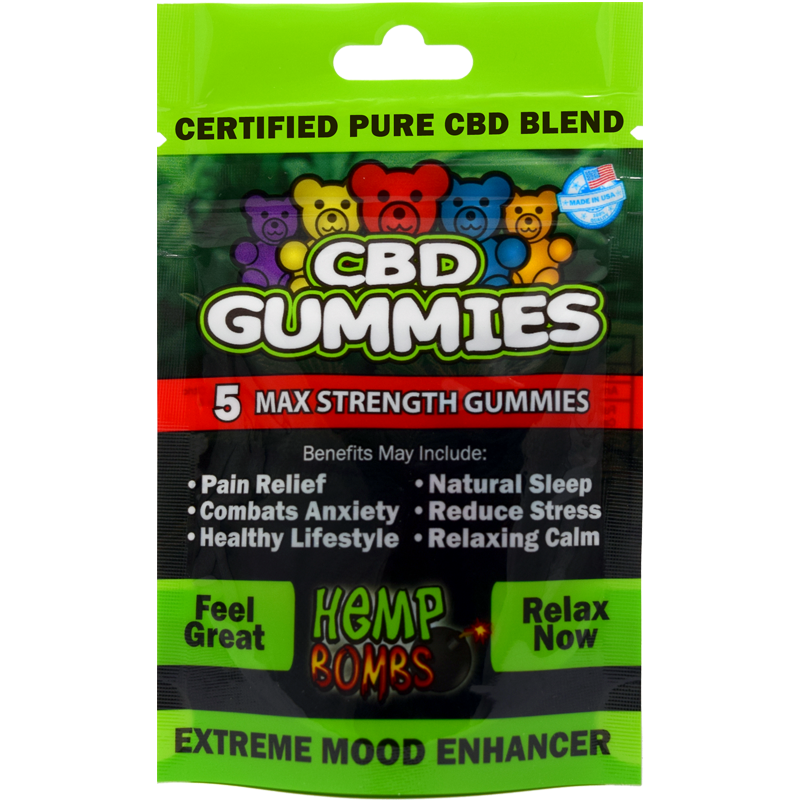 These wellness benefits are attributed to the CBD-rich Industrial Hemp the gummies are sourced from. 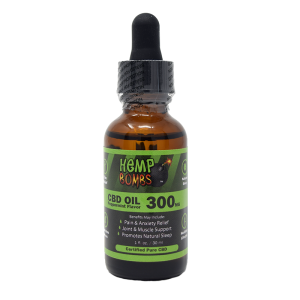 The Hemp is nurtured from plant to product with an eco-forward methodology and minimal human footprint. 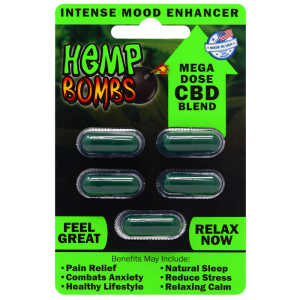 CBD is a standalone organic property and does not mimic the psychoactive effects of THC. 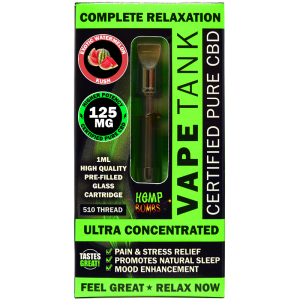 CBD possesses the therapeutic benefits connected with THC without disorienting psychological elements.